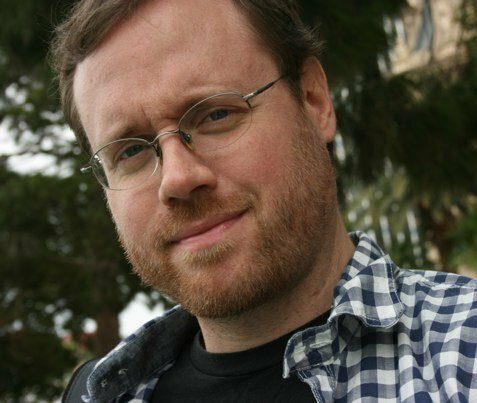 Matt Novack is a composer who has enlivened countless projects across film and television. From creating feature length scores to accompany the performances of comedic stars like Paul Rudd and Amy Poehler, to rousing short tunes for manic adult swim shorts and Hollywood trailers, Matt is a composer who understands the crucial role music plays in capturing the manic energy of comedy. A regular fixture within the surreal worlds of Adult Swim’s live-action comedies, Novack has worked as composer for NTSF:SD:SUV, Filthy Preppy Teens, and, most notably, the three-time Emmy award winning Childrens Hospital, starring Rob Corddry, Megan Mullally, and Henry Winkler. In 2014, Novack created his first feature length score, for Lionsgate’s They Came Together, starring Paul Rudd and Amy Poehler. In the same year, he contributed music for another feature length comedy, A Better You, starring Brian Huskey, Matt Walsh, and Andy Daly, and in 2015 he and Allyson Newman co-scored the dark comedy Spare Change. Matt’s most recent feature is the Ken Marino-directed family comedy, Dog Days. Allyson Newman gained her Masters degree in composition from the Sydney Conservartorium of Music. Her first feature film Watermark screened at the Cannes Film Festival in 2003 after which she then moved to LA to study film scoring at USC. 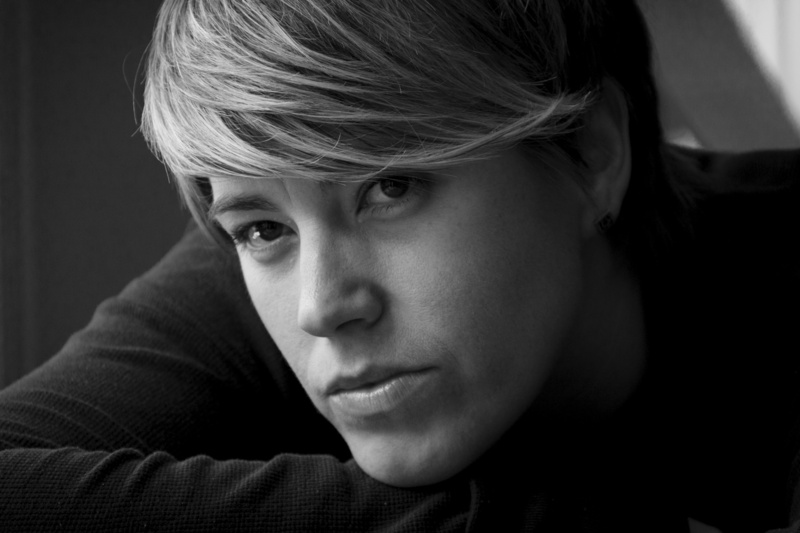 Allyson has been awarded both an Australia Council for the Arts Grant and an Australian Guild of Screen Composers Award for her work in film music. Allyson scored the multi award winning documentary feature Limited Partnership that premiered on PBS Independent Lens in 2015. Alongside composer Matt Novack, Allyson wrote music for the comedy series Filthy Preppy Teens (2016), as well as the three-time Emmy Winning TV series Childrens Hospital. Allyson also scored the Emmy nominated (2016) media series Her Story, In July 2017 Allyson participated in the BMI Conducting Workshop and then went on to score Kusama-Infinity which premiered at Sundance 2018 and was released theatrically around the world in Sep 2019. Following that Allyson scored Making Waves: The Art of Cinematic Sound and is currently in production on the feature film A Woman’s Work.